Looking for a place to eat, drink a beer or hang out? 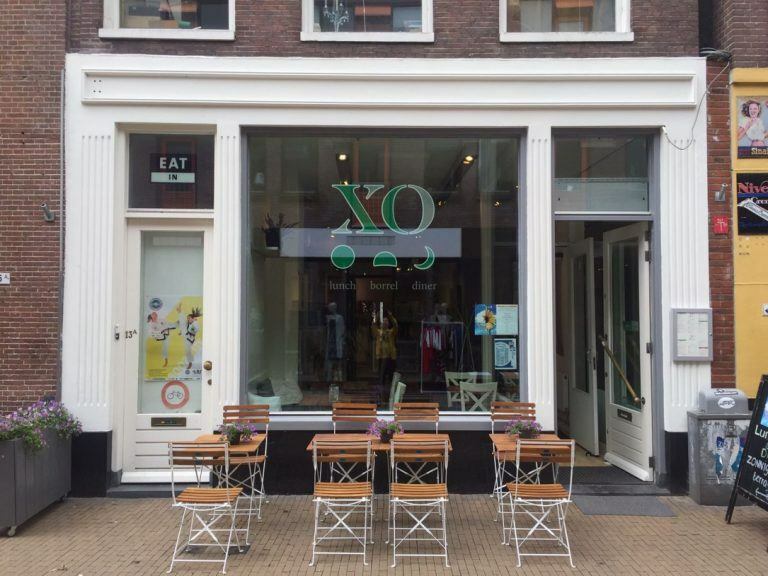 Find the nicest, newest places in Groningen below. This brewery is originally based in Amsterdam, but recently also opened a location in Groningen. Enjoy beer at an unique location! Looking for breakfast? BAQ offers all kinds of bread. Sweet and savory! Wereldburgers stands for good, responsible and affordable food. Besides delicious burgers, they serve fresh wedges and salads. Everything is homemade, using only pure ingredients.